CHICAGO — As a citizen of Chicago and the adoring aunt of black children, Paula Hooper felt a mix of emotions — fear, disappointment, anger — when she heard former police officer Jason Van Dyke would serve only 81 months in prison for the murder of 17-year-old Laquan McDonald in October 2014. Last Friday, after a day of emotional testimony, Judge Vincent Gaughan sentenced Van Dyke to almost seven years in prison, three months after a jury convicted him of second-degree murder and 16 counts of aggravated battery — one for each shot he fired at McDonald. The sentencing marks the end of a long legal process, but it was not the result many people wanted. Hooper, a School of Education and Social Policy professor, said she thought the judge carefully calculated the shortest sentence he could give Van Dyke without making it look like just a “slap on the wrist.” She said this gives officers permission to “dehumanize” black people without consequences, protecting the racism inherent in the police system. Laquan McDonald’s killing reshaped Chicago and the national debate over police brutality, resulting in intense criticism of Mayor Rahm Emanuel, the release of hundreds of videos of police violence, reforms in the Chicago Police Department and Van Dyke’s trial, as well as a trial for three other officers who were acquitted on Thursday for charges of covering up the murder. As for the Northwestern community, Hooper said academics have a responsibility to educate themselves about the complexity of racist systems and their effect on the lives of black people. Hooper said this sentencing is not just about living in Chicago; it’s about living a world steeped in racism. Medill sophomore A’Lexus Murphy said she sees the sentencing as further isolating the black community at Northwestern. Murphy said she was not surprised by the ruling. After experiencing a “sinking feeling” after the shootings of Michael Brown and Trayvon Martin, she said she was disappointed with Van Dyke’s sentencing. Murphy said police brutality is “rampant” in America – she sees instances every day on social media. The sentencing sent a message that law enforcement can say or do anything to black people without consequences, adding to her feeling of hopelessness, Murphy said. 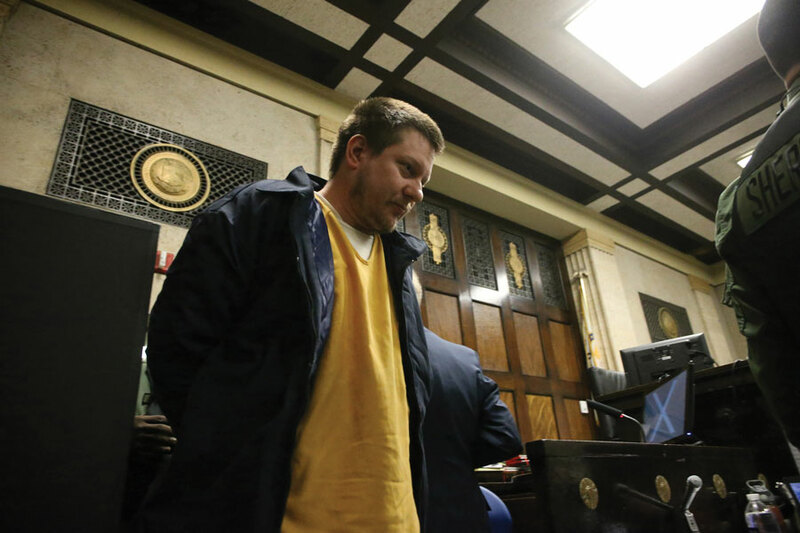 Hooper described the sentencing as a “litmus test.” On one hand, through the relentless efforts of Chicagoans and advocates around the country, the legal system came face to face with how racism and oppression played out in the murder of McDonald. On the other hand, the sentencing showed how the legal system continues to fail people of color. People still need to fight, Hooper said.